We are an approved Company Member with the Hampshire Trading Standards Buy With Confidence Scheme. Roni graduated from Sparsholt College in Winchester studying horticulture. Where he graduated with a city and guilds qualification in 1983 in horticulture with honours. 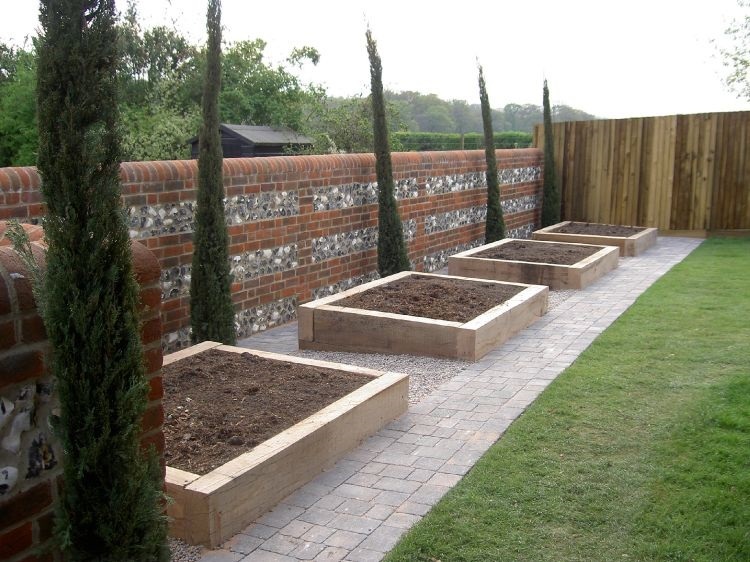 He started out in garden maintenance and has evolved the company into specialising in high quality landscape construction. Working along side garden designers, domestic and commercial clients. 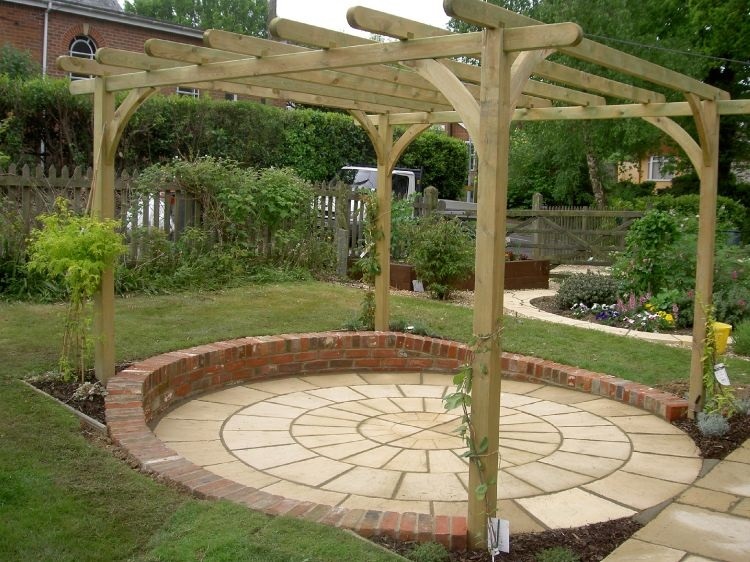 Roni Phillips Landscapes Ltd is an approved Company Member with the Hampshire Trading Standards Buy With Confidence Scheme. Our uniformed team are health and safety trained to Chartered Institute of Environmental Health (CIEH) standard and are also fully trained to City and Guilds NPTC level. They are polite and have a conscientious, professional approach at all times. We invite you to take a moment to have a look through our web site from the gallery to the testimonials. We bring landscaping to life. 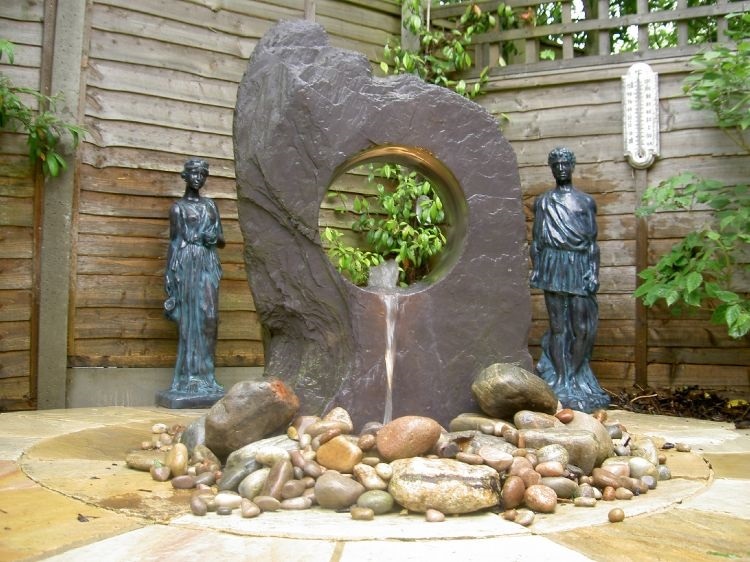 Our team have an eye for detail and creativity, providing your garden the best possible layout. 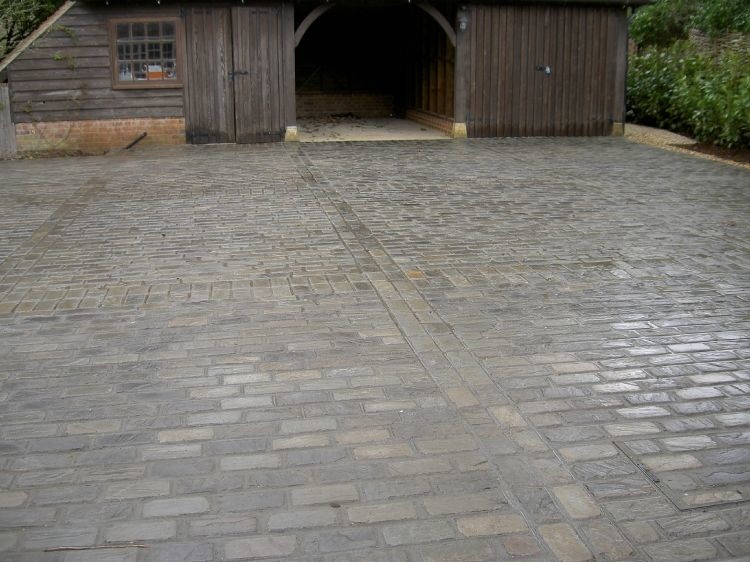 We can provide a variety of driveway options, including block paving and tarmac.